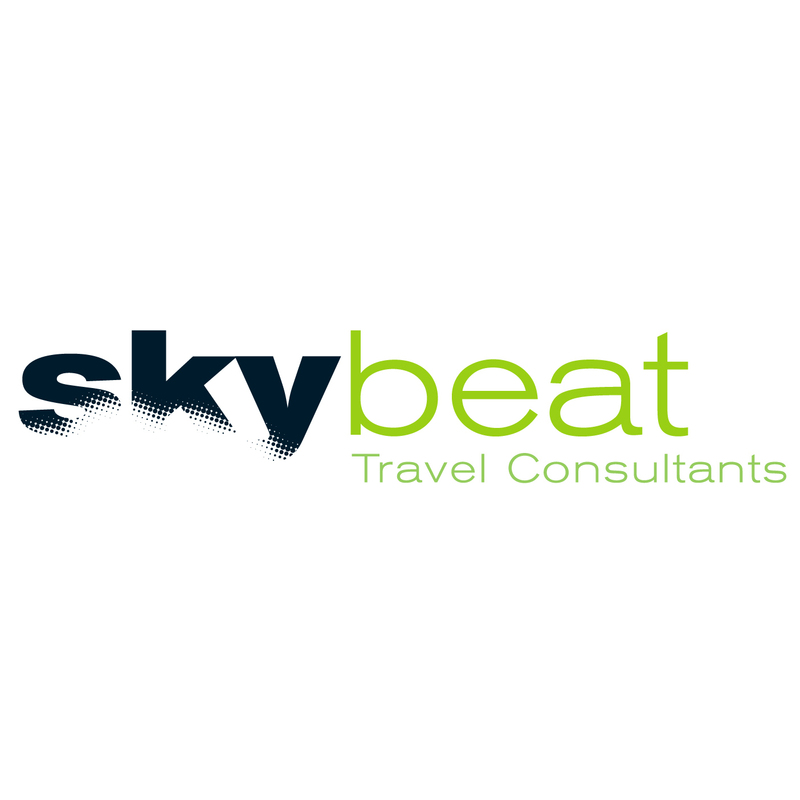 Over the years, Skybeat Travel Consultants have successfully provided travel services for hundreds of artists to thousands of gigs around the world. More and more booking agencies and record labels such as Objectivity, Real Tone Agency, MN2S, Mona Rennalls Agency, B4 Bookings, Dynamix- Djs, TMB, Source Artists, FMLY Agency and many more rely on Skybeat Travel Consultants for their travel arrangements. We have booked travel services for the likes of Black Coffee, David Morales, Dennis Ferrer, The Martinez Brothers, Peggy Goo, Black Motion, Culoe de Song, Chaim, Neverdogs, Kerri Chandler and many, many more. Our customer service is renowned throughout the music industry. Airline tickets on both scheduled and budget airlines! Limousine & chauffeur services, as well as car hire between airports, hotels & venues! I have used Skybeat for 15 years and wouldn’t ever look elsewhere. Fast, flexible and reliable, I appreciate all the hard work they do! Have been working with Skybeat for the last two years and the service they have provided to my team is invaluable. They have rescued us from many travel catastrophes and always go the extra mile to help and find the best travel solutions for the team. Reliable, professional and irreplaceable. Thank you for all! The amount of middle in the night emergency calls I gave Dino @ Skybeat Travel to get my guys from A to B... - always available no matter what time I called through and offering a solution within a short time. Thumbs up! SkyBeat have an excellent service and are professional and punctual. Their priorities are promptness and preciseness whatever your requests may be . They are always there for me and are extremely efficient. Since I travel for work, they have proven to be capable in solving any problems that may occur. Somehow they manage to do the impossible! My go to place when ever I travel the world. Skybeat are professionals I can count on them. They always manage to get me the best prices as well. You can’t beat the “skybeat”!!! My favorite thing about working with Skybeat is how unbelievably fast they are providing routes. Also you couldn´t find a more professional service. They take care of all details and not once I have had a complain from promoters or artists. They have saved us on emergencies during the weekends. I hope I can work with them for as long as I´m working on this business! We accept all major credit or debit cards for bookings. Please note that your credit and/or debit card may have a daily spending limit. We recommend you to ensure with your bank that you have sufficient funds for the purchase of your ticket(s) prior to booking. Discover and AMEX incur a 4% surcharge. & must be clear of all PayPal surcharges. © 2018 Sky Beat. All Rights Reserved.